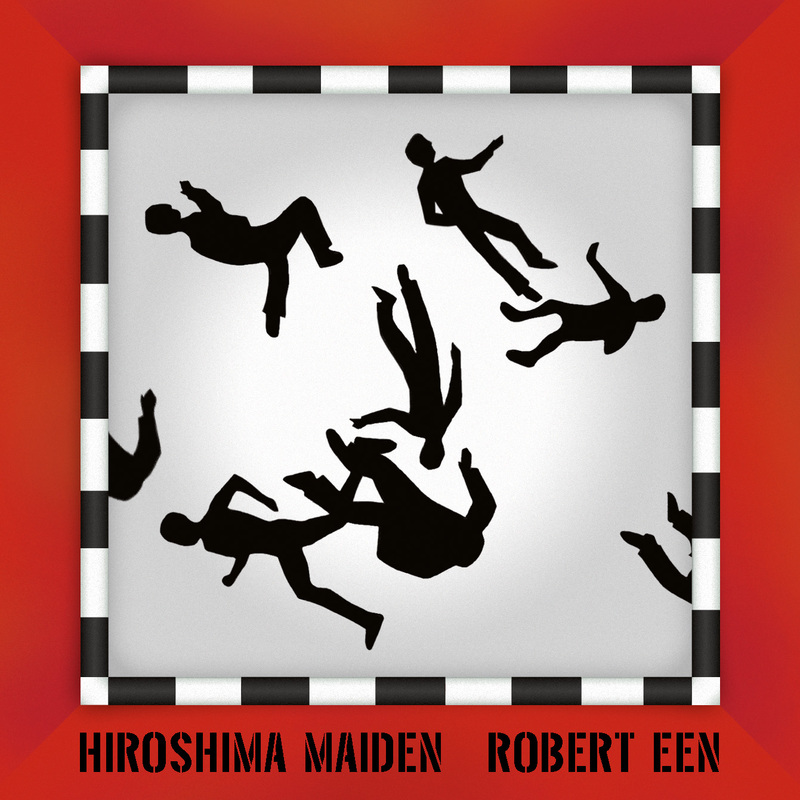 Hiroshima Maiden is the Obie Award winning musical score by Robert Een for Dan Hurlin’s puppet/theater piece in which the musical explorations from the East meet the musical experimentations of the East Village. This seventy-minute studio recording features the composer on cello and voice, with hammered dulcimer, vibraphone, lap dulcimer, marimba and percussion in New Music that is at once melodic, conceptually inventive, heart-felt and thought provoking. The music reflects both the sorrow and suffering endured by victims of the atomic bomb, as well as the cultural clash of a small group of young Japanese women being brought to the very country that dropped the bomb, for 1950’s “state of the art” plastic surgery. Robert Een is an acclaimed composer, cellist and singer. In addition to the 2004 Obie Award, he received a 2000 New York Dance and Performance Award for sustained achievement in music composition and performance, and has created numerous scores for film, television, dance and theater, as well as for the concert stage. He has recorded eight albums of his music. His long-time collaboration with Meredith Monk culminated in the evening- length performance, Facing North. Band members Bill Ruyle and Jeff Berman are award winning musicians and veterans of New York’s downtown music scene. Hiroshima Maiden premiered in New York City at St. Ann’s Warehouse with a live score and has toured extensively throughout the United States.